When a brand the caliber of Mercedes-Benz announces a new model, the automotive world pays attention. But when it officially revealed the 2016 Mercedes-Benz GLE Coupe in Merriam, KS, it was even more attention-grabbing than usual, as the new coupe-crossover combo represented a number of firsts for the brand. Officially, the 2016 Mercedes-Benz GLE 450 AMG® Coupe is the first model to be classified in the brand’s new “AMG® Sport” segment, the GLE AMG® 450 is considered an entry-level performance car. It’s also the first Mercedes-Benz model to enter this niche vehicle segment. With its expected arrival at dealerships next summer, the 2016 Mercedes-Benz GLE Coupe in Merriam, KS will compete with the BMW X4 and X6. Finally, the Mercedes-Benz GLE Coupe marks the first Mercedes-Benz model that utilizes the brand’s new naming convention, which will be rolled out over the course of the next couple years to help drivers recognize the class similarities between Mercedes-Benz cars and utility vehicles. Interested in a 2016 Mercedes-Benz GLE Coupe? What Drives the new Mercedes-Benz GLE Coupe? Upon its immediate premier, Mercedes-Benz only revealed the 2016 Mercedes-Benz GLE 450 AMG® model, however it’s expected that there are more GLE coupe models to follow. 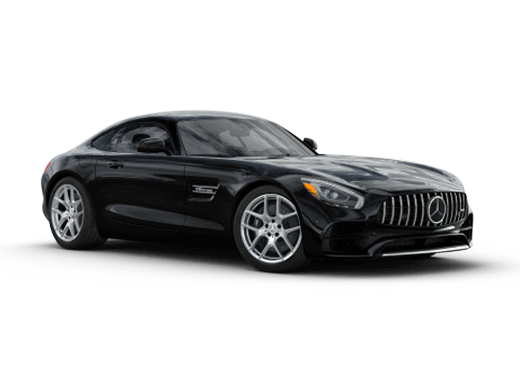 Nonetheless, the debut coupe sports a biturbo V-6 engine capable of generating 362 horsepower and 384 pound-feet of torque. 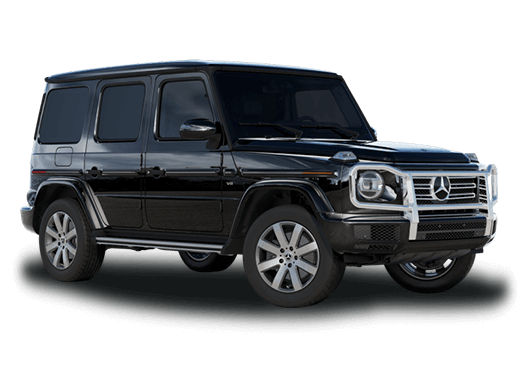 That engine couples with a 9G-TRONIC nine-speed automatic transmission that routes power to the 4MATIC permanent all-wheel drive system for supreme performance and control. While the GLE Coupe undoubtedly displays attributes of a crossover, Mercedes-Benz classifies the new model as a coupe. But with available 22-inch tires and high ground clearance, the four-door coupe will have plenty of utility on top of its stunning performance. When will the Mercedes-Benz GLE Coupe Arrive in Merriam, KS? 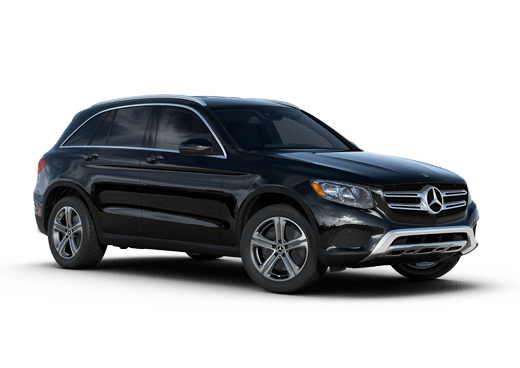 Expected to touch its wheels down at Aristocrat Mercedes-Benz in the summer of 2015, the new Mercedes-Benz GLE Coupe in Merriam, KS is the second all-new model set to be released for the 2016 model year. Not coincidentally, the GLE Coupe actually shares a few design elements with the other model — the Mercedes-AMG® GT. The most apparent design similarities take place on the exterior, with very natural shapes and curves. 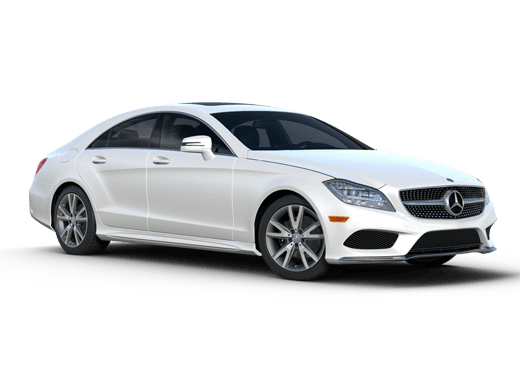 The interior, of course, is purely Mercedes-Benz, with a long list of features, amenities, and available packages to truly personalize the cabin. One notable new design element is the COMAND interface, which is no longer completely free-standing as it has been in most new Mercedes-Benz models. Instead, it subtly extends above the dash. Stay tuned for more information about the 2016 Mercedes-Benz GLE Coupe in Merriam, KS as its release date approaches. Fill out the form at the top of the page to be kept up-to-date on any news regarding the new model.